The property is newly renovated, wooden floor, central air-conditioning, and with modern style furnishings,the living room is bright, outside the living room, it is a garden, which is surrounding by greenery of the Boya Garden compound. Sofas in living room will be changed to more beautiful white ones soon. The kitch is fully-equipped. Please contact our consultant for availability. 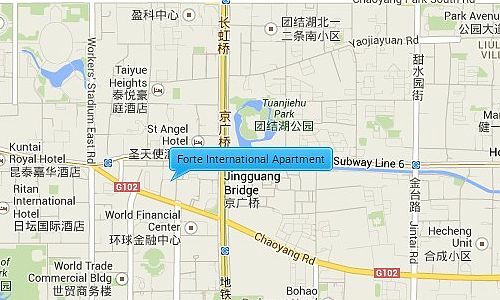 Forte International is located to the south east of the workers stadium directly south of the famous Sanlitun Village. The Sanlitun area is a popular expat area containing a majority of Beijing’s trendiest bars and restaurants,. It is also between the 2nd and 3rd ring road giving it easy access to the city airport and other major destinations. 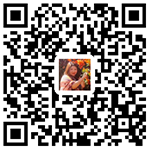 It is also near to Lufthansa and CBD area and close to the Xiushui silk market.